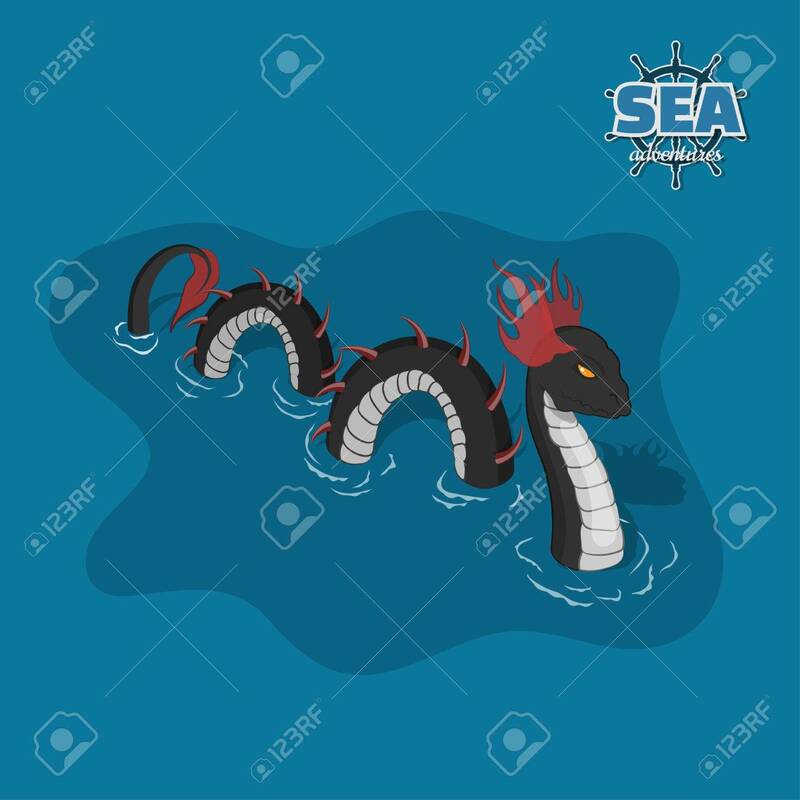 Sea Serpent In Isometric Style. Ocean Monster. A Pirate Game... Royalty Free Cliparts, Vectors, And Stock Illustration. Image 81861685.